Welcome to The Wool & The Floss, a full service knitting and needlepoint store located in Grosse Pointe, Michigan. 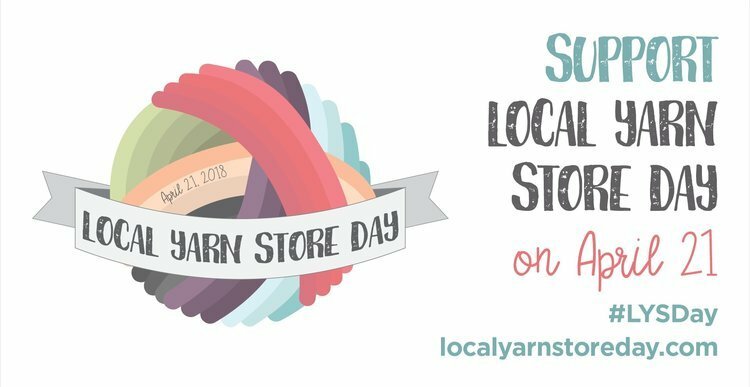 We specialize in friendly, knowledgeable service and we carry a wide variety of beautiful fibers, canvases and tools for knitting, crochet and stitching for the beginner and the expert alike. 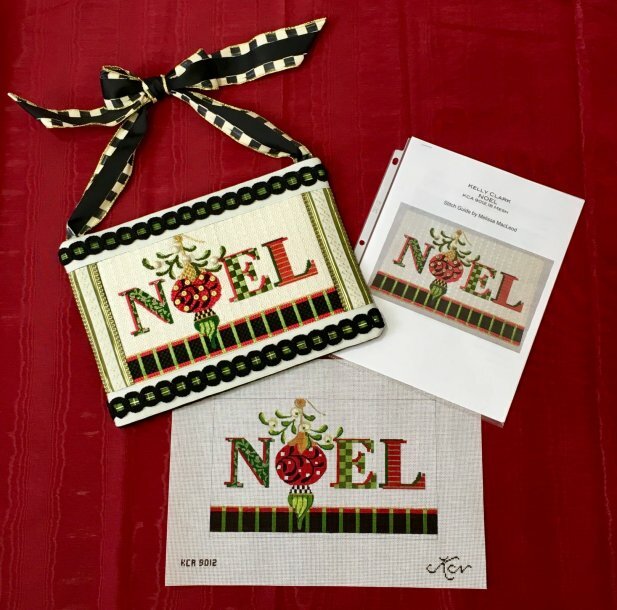 Noel by Kelly Clark Complete Kit is now available. Includes the canvas, stitch guide, threads and embellishments. Click here for details. Click here to Check out our new online shop. New canvases & yarn added daily. 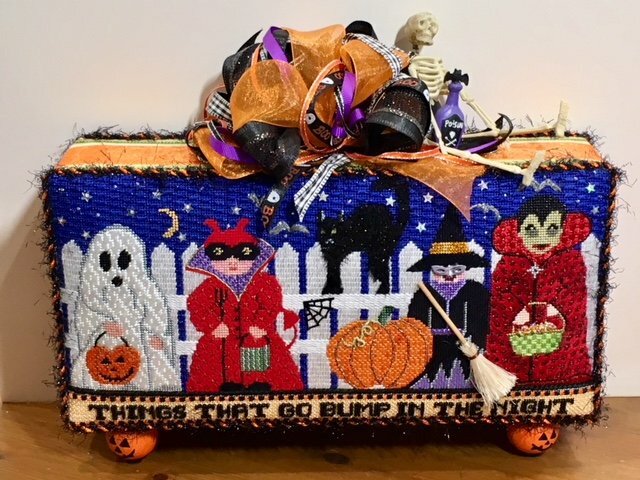 Bump In The Night - Complete kit includes threads, embellishments and detailed stitch guide. Click HERE to purchase. Check out some of the designs on our Facebook page. Call (313)882-9110 or stop by the shop to purchase.